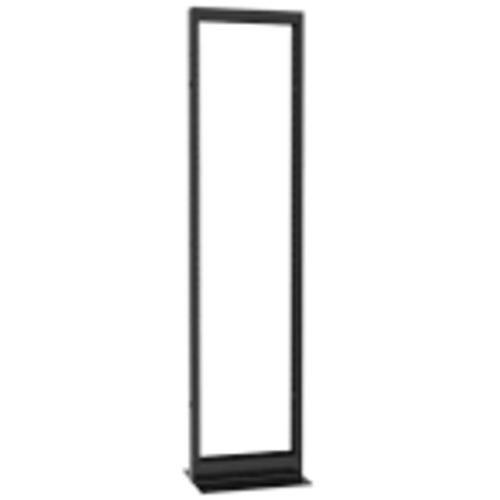 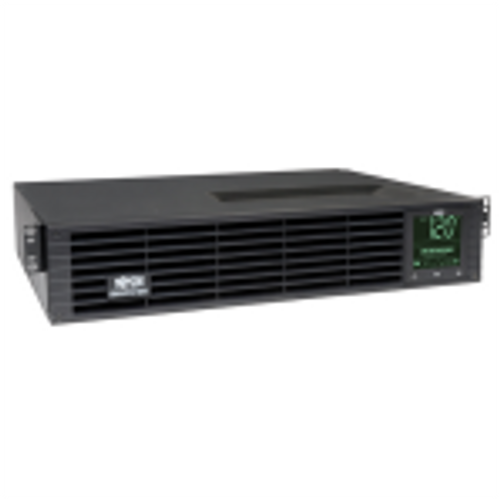 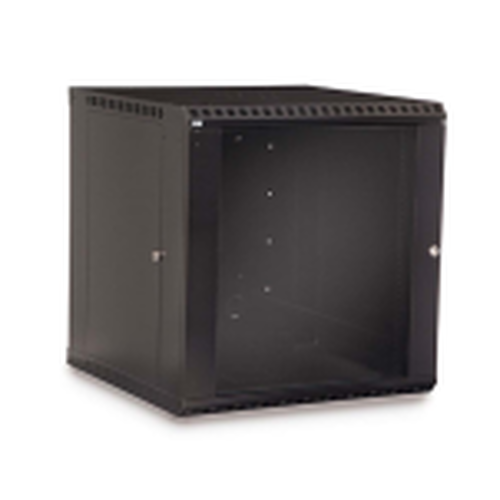 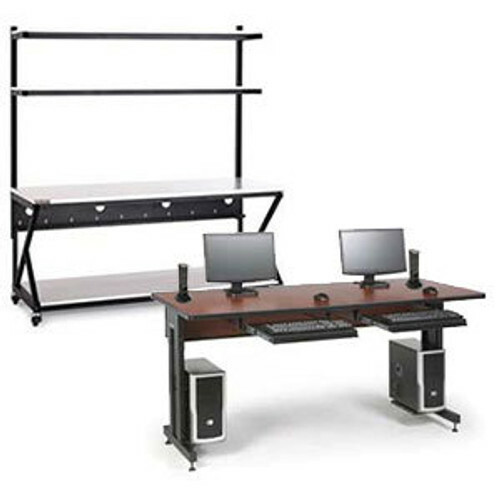 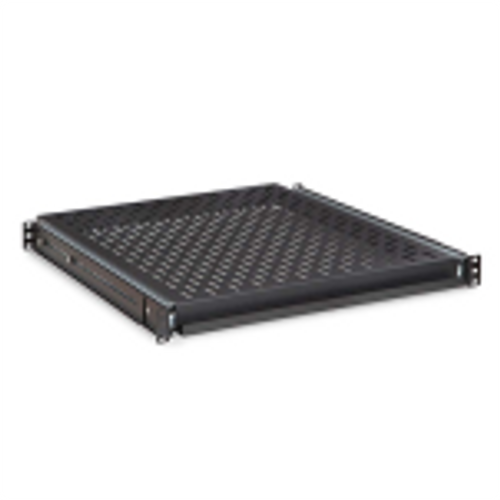 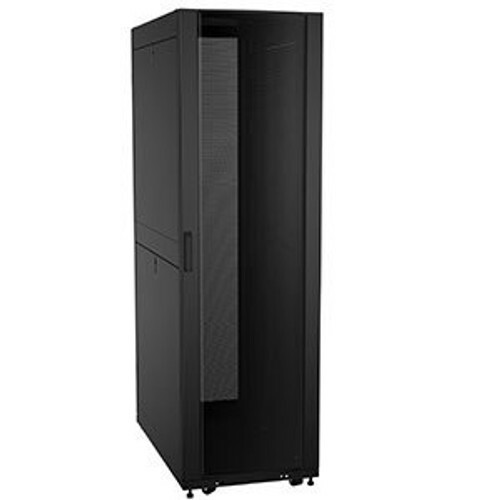 The Middle Atlantic WRK-44-27 is a 44u server rack featuring a solid (rear only) door, 10-32 threaded rails, and a usable depth of 25.75 inches. 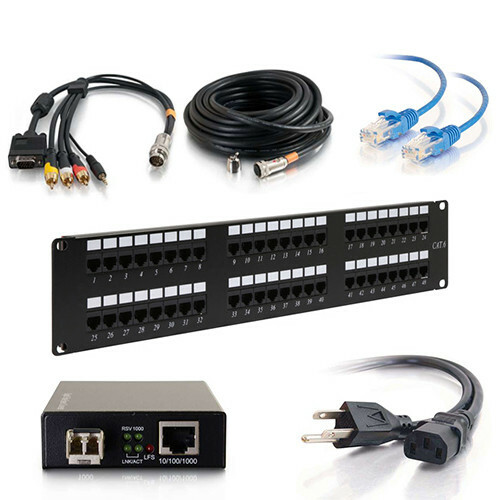 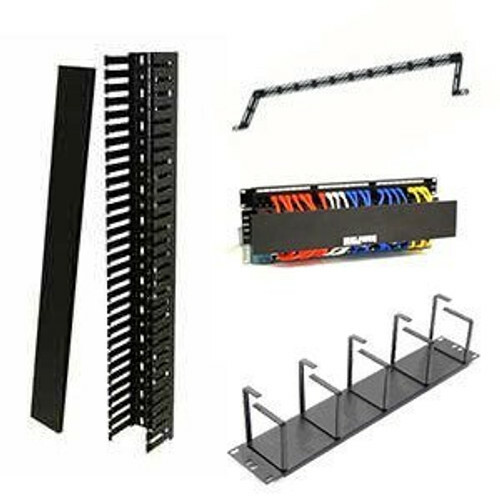 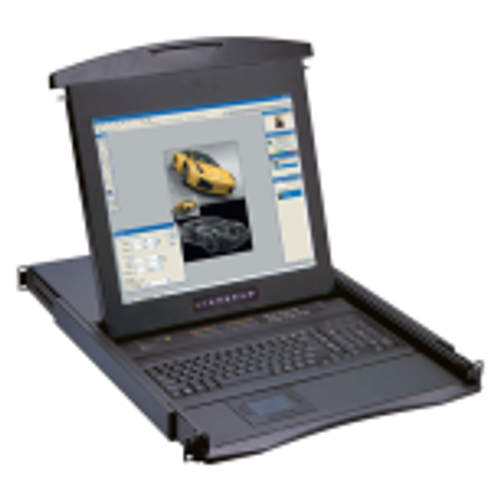 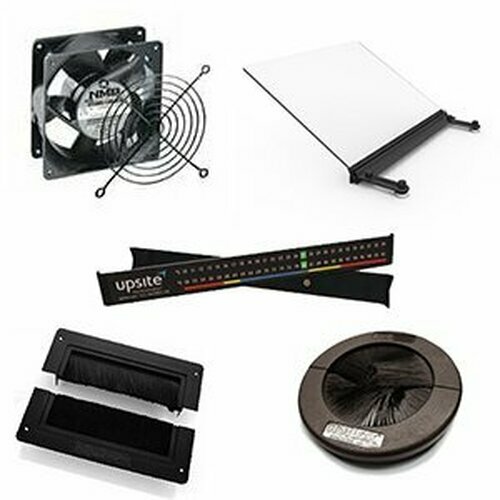 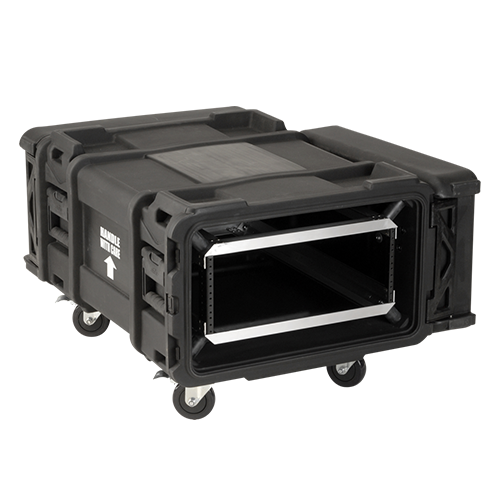 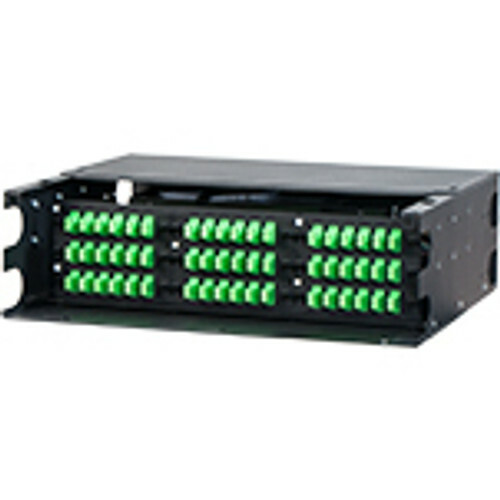 The WRK series of racks incorporates a wider footprint for large cable bundles. 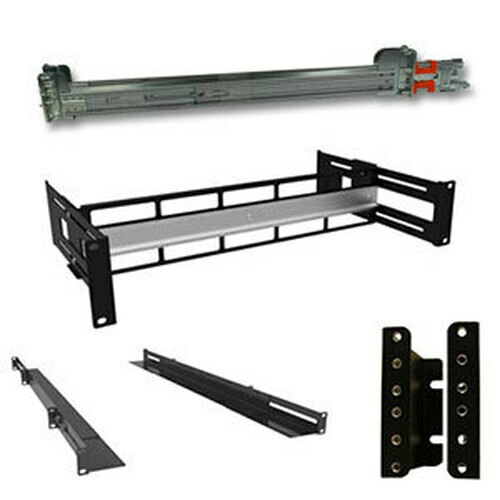 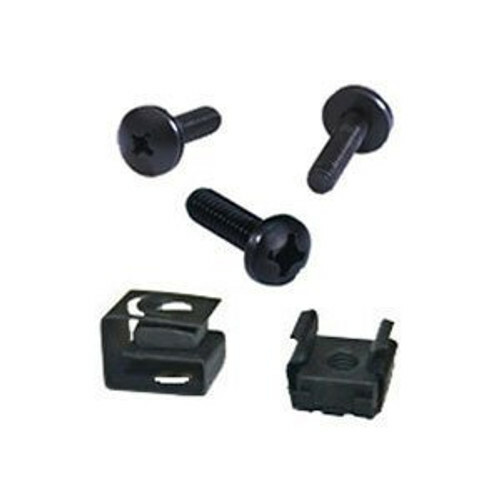 This series is also seismic certified when adding Z4 brackets for additional stability.